Upgrading your Epping home with new double glazing is so effective. You will be able to enhance the character of your property with our elegant and exquisite windows and doors. Every option in our collection at Homeglaze offers beautiful lines, outstanding energy efficiency and unrivalled security, making our double glazing a premium choice. We offer expert fitting, with no pressure selling, enabling you to have a smooth and stress-free double glazing installation. 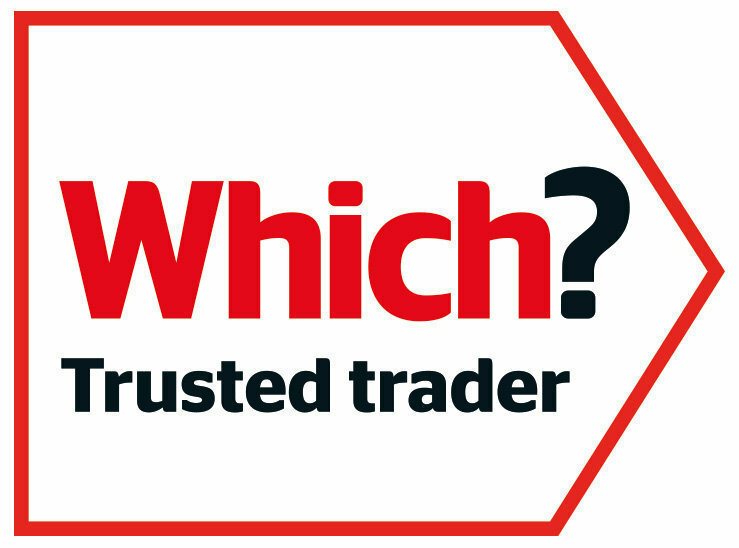 Our customers love our home improvements, and we are a highly regarded company in the Epping area. We even offer porches, roof lights and roofline alongside our double glazing, so that when you choose us, you can create a completely stunning property in one easy installation. 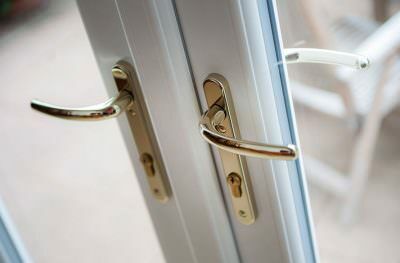 Our double glazing in Epping is precision engineered to offer the best protection available for your home and family. Every window and door is constructed to achieve superb strength and stability, plus, we fit our entire range with leading locking systems from Yale, ensuring unrivalled security performance and your complete peace of mind. Our double glazing is innovatively designed to offer superior thermal performance. Even in the depths of winter, your home will be comfortable and cosy with new windows and doors. We offer the latest technology in double glazing to achieve outstanding Windows Energy Ratings, making your heating last longer and your home cost effective. 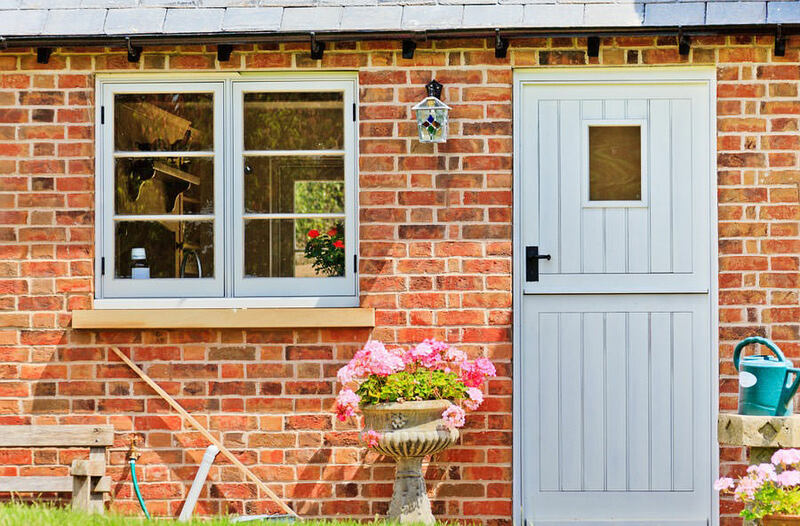 Whether you are looking for a new front door, some stylish uPVC windows or perhaps to open up your home with an incredible uPVC Door, we have a variety of options available to meet your needs. 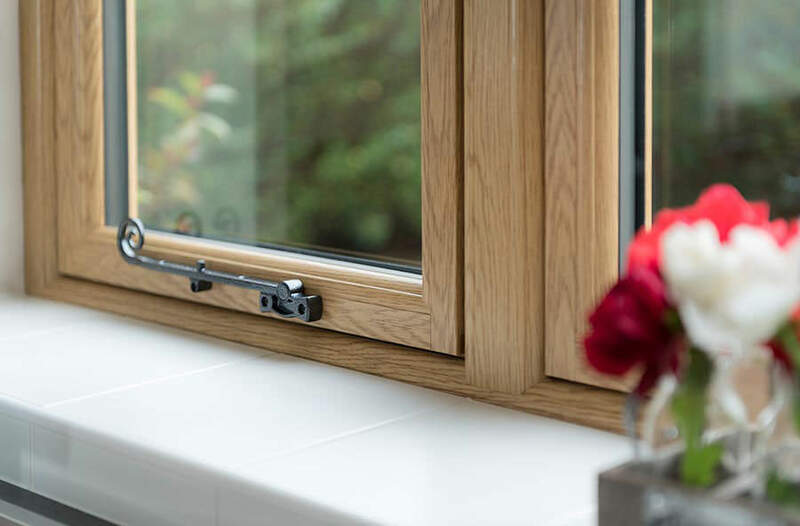 From contemporary elegance through to traditional charm, our double glazing is perfectly suited to any style of architecture, enhancing your property’s character. When you choose double glazing from Homeglaze, you can count on a finding the exact look you want for your Epping property. Our extensive collection of windows and doors comes with a variety of options to create a tailored aesthetic. We offer stunning colours, natural timber effects as well as a selection of hardware and decorative glazing to complete the finish. Truly luxurious double glazing is the ideal choice for your Epping home if you are looking for impeccable performance combined with exquisite style. Our windows and doors are manufactured to offer the best of everything, enabling you to enjoy exceptional energy efficiency and security as well as incredible beauty. We work with industry leading manufacturers Deceuninck and Origin to offer double glazing with the most innovative features and technology. Our high performance windows and doors are precision engineered for quality and finish, enabling you to enjoy your dream home. Every product we install is designed for durability, so you can be reassured that your windows and doors will last for many years to come. When you choose Homeglaze, you can have complete confidence in our work, as we are fully accredited as Which Trusted Traders. This means that we have been assessed to ensure we meet the most stringent standards in our installations, and that our work and customer service continues to be monitored for ongoing quality. 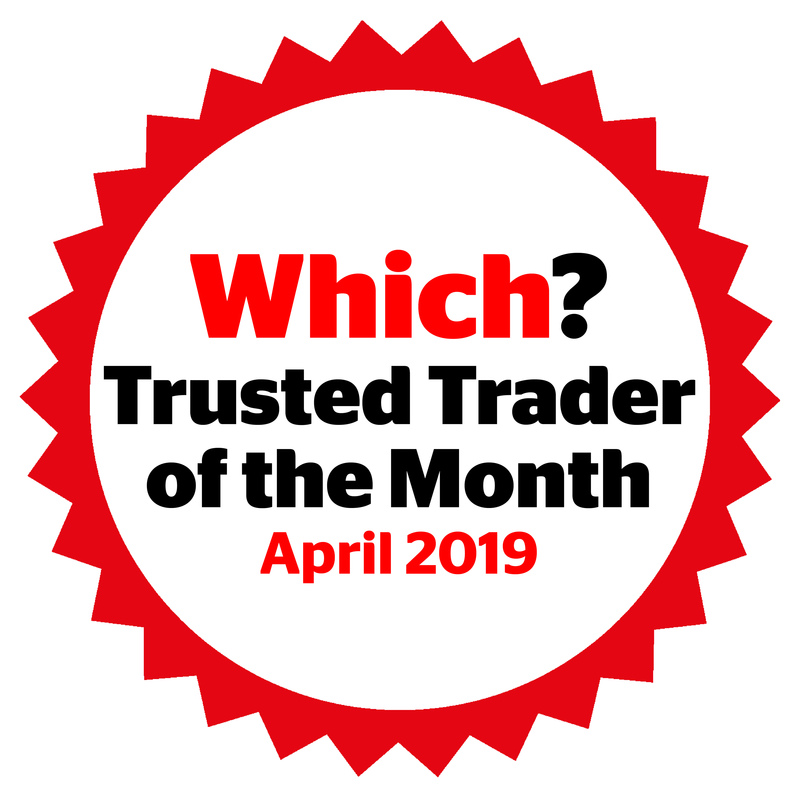 In fact, we are so excellent at what we do, that we have recently won the Which Trusted Trader of the Year Award 2017 , confirming the impressive double glazing experience we offer. 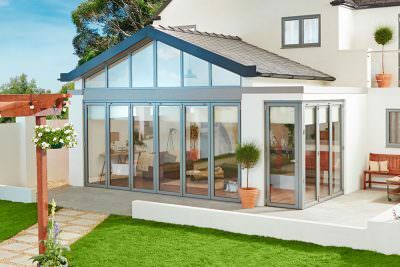 You can have complete peace of mind that when you choose Homeglaze for your Epping double glazing, you will benefit from experience, expertise and a commitment to great customer satisfaction. 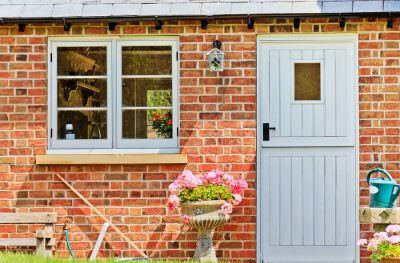 Perfectly suited to any home, our double glazing is designed for excellence from the ground up. Our double glazing prices in Epping offer great value for money, combining premium windows and doors with award winning installation and a cost effective price. Why not get a guide price now for your home improvements? Visit our online design system and enter your double glazing choices to get a personalised quote in a moment or two. We also have a fantastic team on hand with expert advice and guidance, so contact us to find out more about our double glazing in Epping.